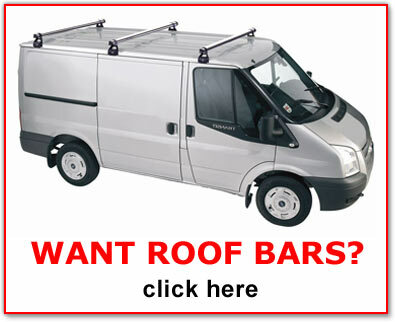 VAN-RACKS is a UK market leader in the supply of van roof bar systems, van roof-racks and other accessories for light commercial vehicles. 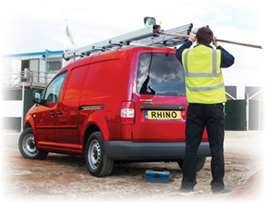 VAN-RACKS range of heavy duty commercial van roof bars and roof racks comes from RHINO, SAUNDERS, CRUZ and THULE PROFESSIONAL. 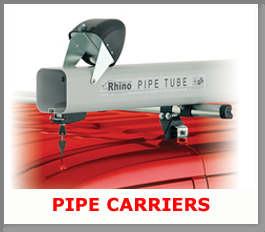 All come with their own distinct range of accessories such as pipe carriers, load stops, ladder clamps, rollers, ladders and more. These are available to buy as options when you place your order. 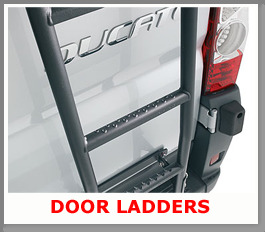 All the prices shown on this site exclude VAT. (VAT is added at the Checkout stage.) Freight is charged on all orders, starting from £3.19, but typically £4.68 for a 2 to 3 day service, £7.23 for Next Day, depending on the delivery address. The 21st century alternative to a snow chain and, because they work particularly well in wet snow, ideal for the UK. AutoSock use friction to achieve incredible grip on ice and snow. They’re also very effective on wet grass, (but not in mud). Check out the database to see what’s available for your tyre size. 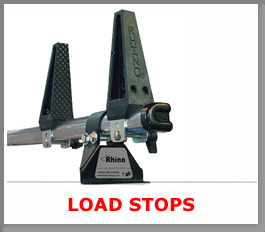 Another brilliant idea from Fasty, the specialist manufacturer of straps and lashings to 1000kg. 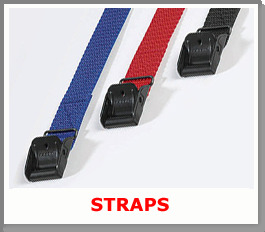 Cable straps will keep electrical cables under control, partly because they stay attached to the cable when it’s unwound, and partly because holding the cable loops together is so easy. There’s even a version with a carrying / hanging handle. Turn your tyres into tracks and keep moving on snow, grass or mud. The Spikes-Spider ALPINE PRO is fitted in seconds and makes a massive difference to off-road performance. It’s recently passed a “misuse test” – 150km at 80km/h on tarmac, with no substantial wear caused either to the traction bars or to the tyres! 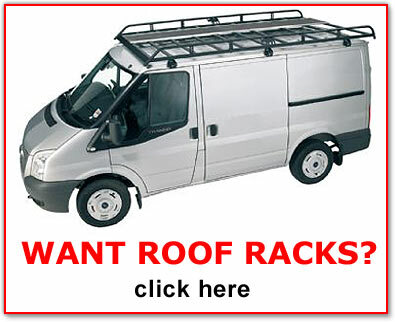 A range of VAN-RACKS Van Accessories are now available. 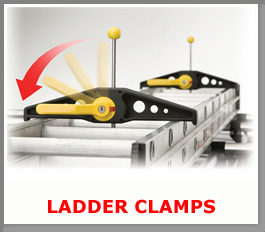 They include beacon brackets, ratchet tie-downs and eye bolts. 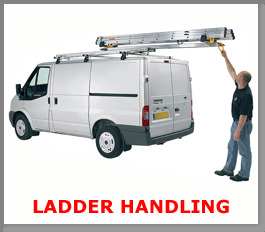 There are also a number of safety accessories availble such as a warning triangle, 3 tonne tow rope, snow shovel and a head torch.